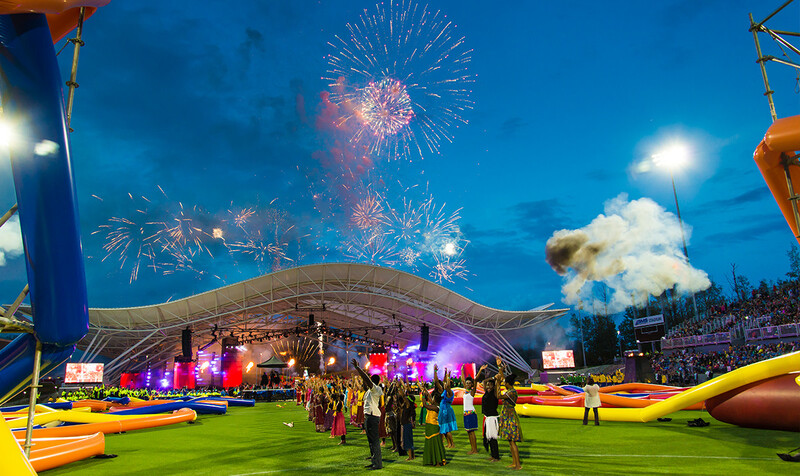 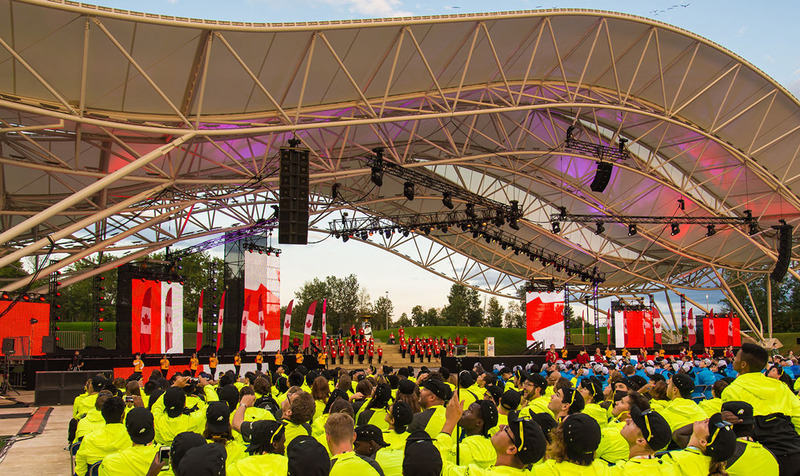 The 2015 Western Canada Games featured extensive rigging, lighting, audio and video wall technologies. 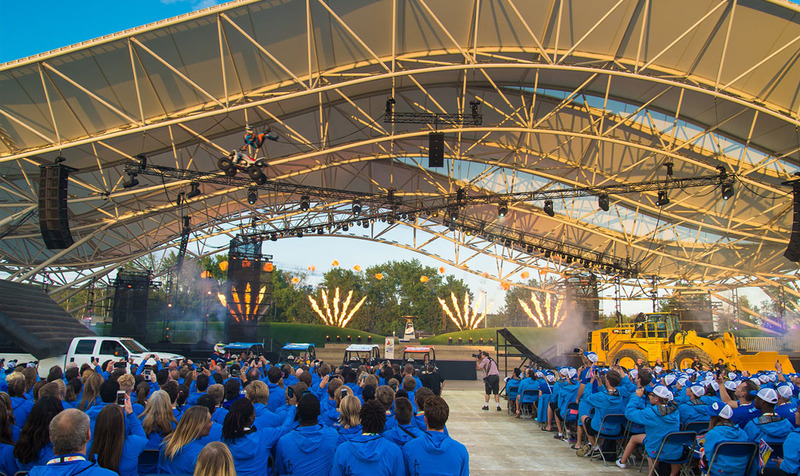 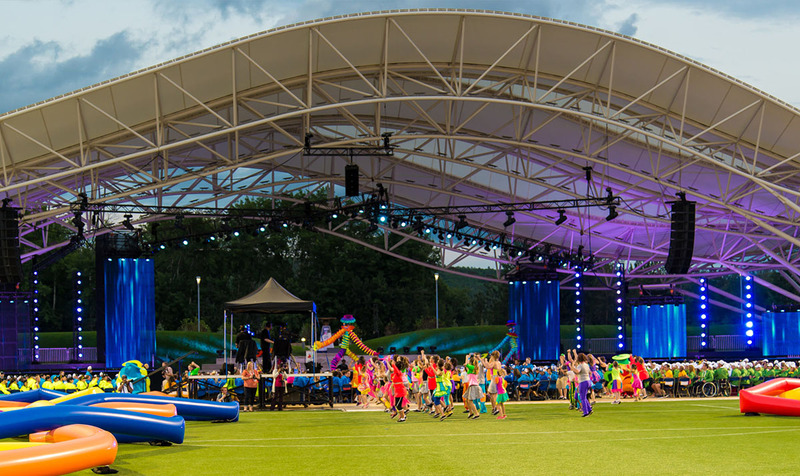 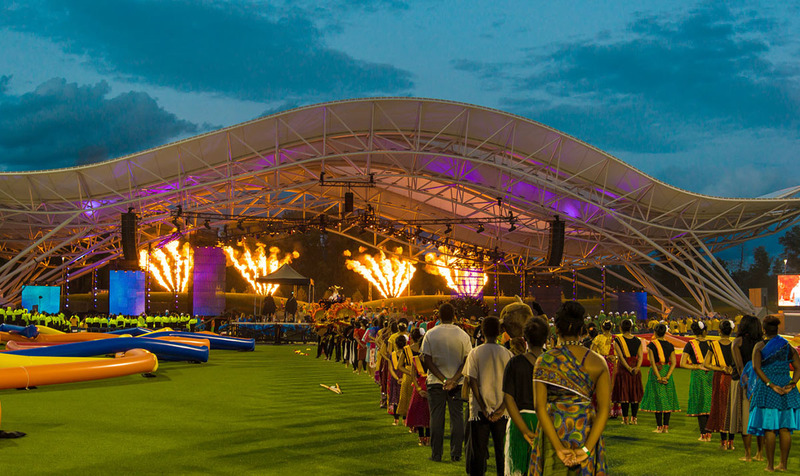 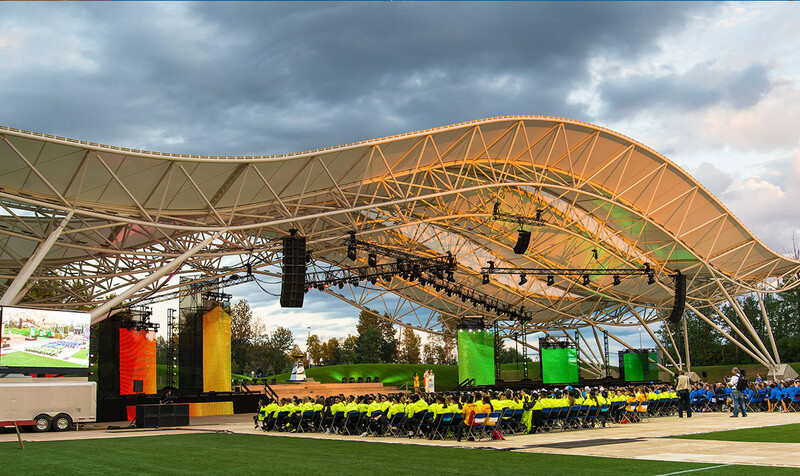 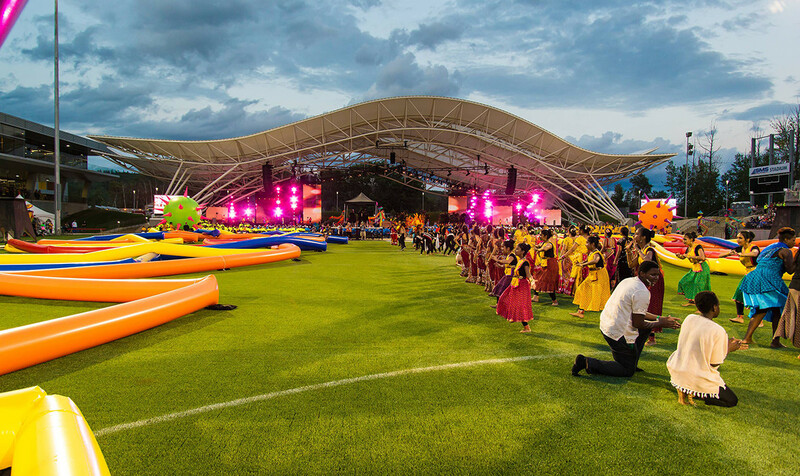 The event producer, PRP Inc., awarded AV Strategies as the audiovisual vendor for the mainstage where the opening and closing ceremonies took place. 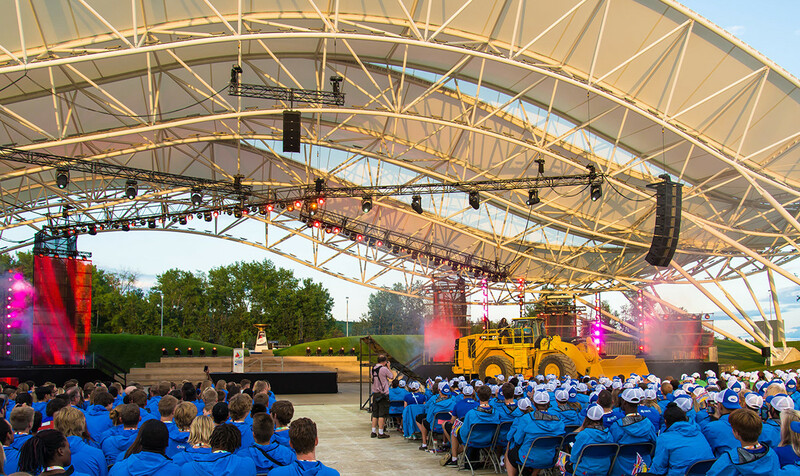 They also engaged us to produce a number of video segments shown throughout the event.